Tom O’Reilly and the Swaggers play a rich mixture of original country folk songs; a celebration of people and their homelands, loves desired and lost. 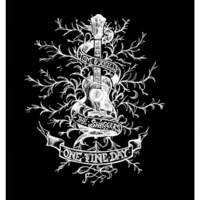 Their first album,released by Bothy records, One Fine Day, is a tapestry of Westcountry soul, conjuring images of the verdant landscapes, surrounding seas and the haunts of both the living and dead. This is fresh and heartfelt music, guaranteed to take the listener on a magical journey.